Do you ever have issues storing all your vacation pictures and 4K videos from years of memories along with documents from work and school? It all adds up and can take up a ton of storage and can really cost you. Filegear has one goal in mind and that is to fix the economics of storage while still offering the accessibility of an online cloud service. 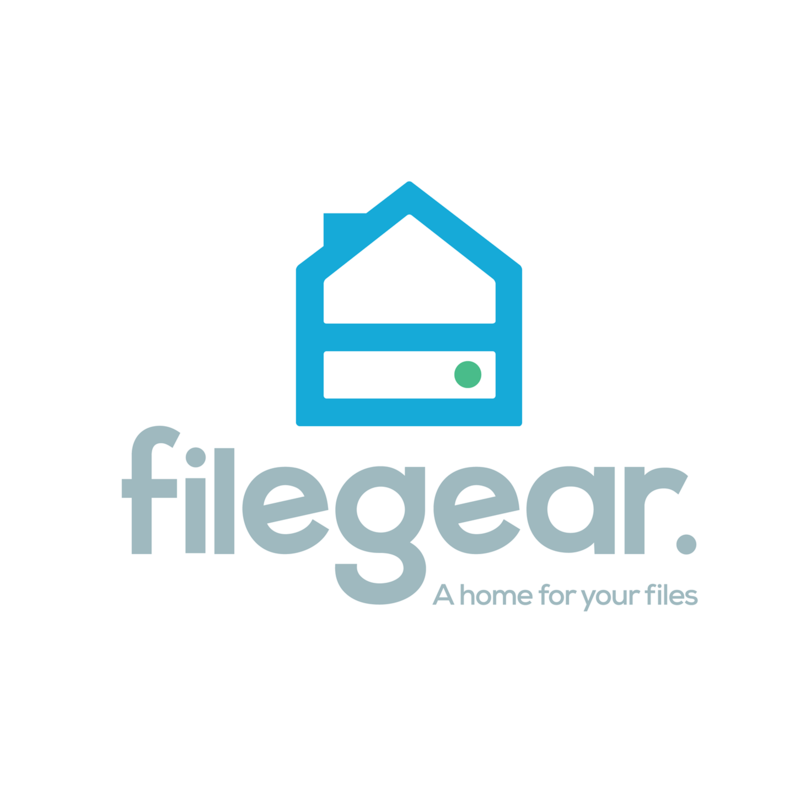 Filegear is the better alternative to using multiple hard drives by managing files online and offline without pay the ridiculous prices like most online storage services. You can store all of your content onto one device and you can access it wherever you are from your phone or computer. This little box is built like a personal cloud storage system with CPU memory, an operating system, and a file sharing management system. It also comes equipped with many different ports where you have the ability to plug in other drives, SD cards, and USB devices for convenience and speed. One of the ports is a network port that connect you to the world. Free up your space on all of your devices just by purchasing the Filegear device at a onetime price of $300 or you could pay $50 a year and receive a free box. Filegear is expected to launch in October so keep an eye out for their Kickstarter for promotions. 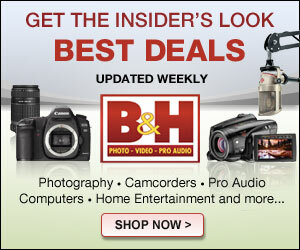 Get more information about Filegear by going to their website.